HomeProductEcigarettesNJOYNJOY E Liquid 15mg Vanilla 10ml. 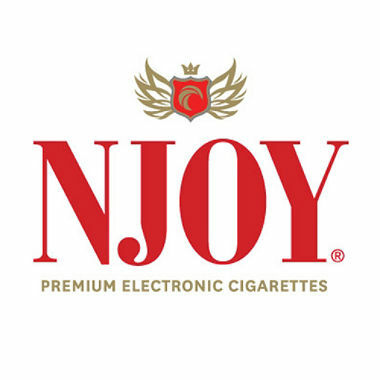 NJOY E Liquid 15mg Vanilla 10ml. Vanilla Bean is born of all things pure, tasty and good. Mild, rich, floral. The original nostalgic flavor you know and love. These amber and honeyed notes make you smile. Item Description: NJOY E-Liquid 15mg Vanilla 10 ml.